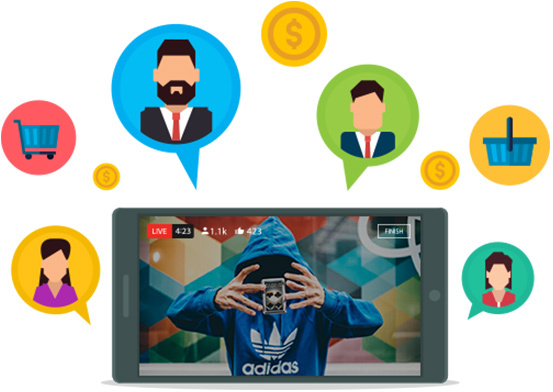 Convert Any Video into a LIVE Video! 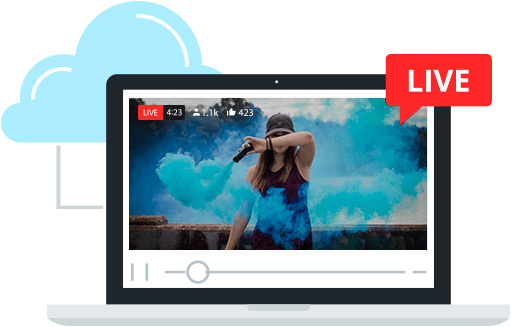 Powerful Software Lets You Go LIVE On 15 Video Platforms & Also Live-Cast To Them! One Stop Shop For Going Live On Multiple Platforms & Running Pre-Recorded Videos As LIVE On Them. Customize Your Videos, Schedule Them, Manage Engagement And Much More! Converting Videos Has Never Been This Easy! 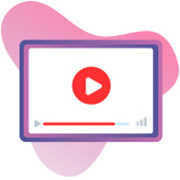 Create Click "Create Stream" to set up your first live stream in seconds. Upload your video from your hard drive, Dropbox or Google Drive. Bring your videos to life and grab attention by adding lower third graphics or fully customizable text boxes to overlay your video. 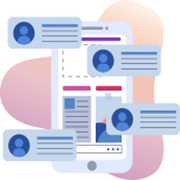 Add your title, description, keywords and tags to your video for instant SEO power, tap the networks you want to live stream your video to, then hit "Broadcast Now" and you're live! 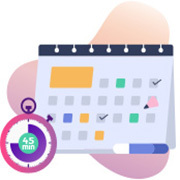 Auto-schedule and stream live videos that you recorded hours, days or even weeks ago! 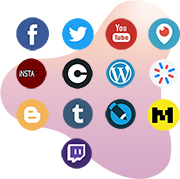 Feature your live videos simultaneously across Facebook, Twitter, Youtube, Periscope, Twitch, MobCrush, Stream.me, ChewTV, Smashcast, WordPress, Blogger, Tumbler, LiveJournal, Medium and iNSTAGIB. Grab attention of viewers and hold them from beginning of the video till the end. 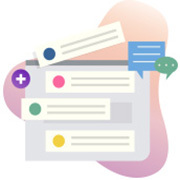 Auto reply feature automatically replies to viewer's comments and keep them engaged from start to finish. Keeps spammers and jerks out of your livestream with automatic filters, set up in advance. 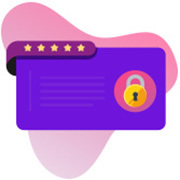 Use the Facebook Messenger feature to automatically reach out to all your viewers/commenters via private message to share your special giveaway, coupon, and deals or to survey them. Embed the livestream on your own website with a beautiful frame that matches your brand, design and style... and grabs attention like crazy! 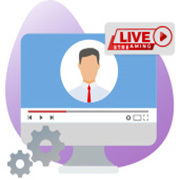 Embed your livestreams on your own website and boost your exposure, keeping the viewers glued to your stream without getting distracted by "related videos"
Stream your live videos under any pen name on multiple social media accounts simultaneously. 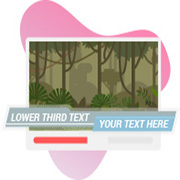 Great for agencies or marketers in multiple niches! YouTube, Facebook & all other Social Networks put your LIVE video on top...always! Our Breakthrough Push Button LIVE Video Software! LiveReel live broadcasts from the cloud, so you can stream or live-cast any of your pre-recorded videos even if you're fast asleep or even if you're in the middle of a power cut. Why Isn't Everyone Doing Them? This guarantee gives you 14 days to use LiveReel and see if it's right for you. We want you to use LiveReel right now, in the next 5 minutes, and see how quick and easy you can create traffic-getting livestreams running across social media and 10 major video sharing sites. See how much more exposure and viewers you'll get on these platforms, without any extra effort or spending any money on ads. See how much longer people watch your "live" video, compared to your old videos that barely hold people's attention at all. 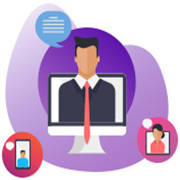 See how easy it is to engage your audience even when you're not at your phone or computer. And we guarantee, if LiveReel doesn't help You within 14 days or sooner... you won't pay a single dime. Ans – Yes. LiveReel is 100% cloud based so it works on any device, anywhere in the world with an internet connection. No software to download. 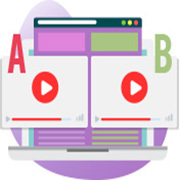 Ans – LiveReel is dead simple to use, but also comes with detailed video and PDF training and tutorials that can be accessed right inside the dashboard. You can always reach out to our support team if you have any questions. 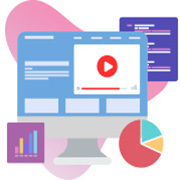 Ans – Unlike most other tools, LiveReel allows you to stream any of your existing videos, instead of having to be live and present for your livestream. It also syncs to 10 major video sharing/streaming websites, exposing you to way more traffic than other apps. 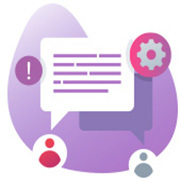 It's also packed with tons of other cool features to engage your viewers too, such as lower thirds, multi lingual captions, background music, automatic comment replies, automatic private messaging to commenters, A/B spit testing, and tons more features you won�� find in any other livestreaming tool on the web today. Ans – Absolutely! LiveReel comes with a 14 Days Money Back Guarantee. You can take it out for a spin and we guarantee that you'll love the kind if traffic it can get for your business, or you don�� pay a dime. Ans Right now, for the duration of this launch, there are NO monthly fees or setup costs. The price you see on this page is the only price you pay - a one-time-payment for LiveReel, with nothing else to pay, ever. What is the video upload limit in Livereel?